A report by the Vietnam Real Estate Association (VARS) said that the condotel market in Q2 / 2018 “clean” the new supply and decrease in transaction volume. According to VARS, in the first months of 2018, the market of Ha Long (Quang Ninh) no new condotel project was offered. The products that have been offered since 2017 are now in the final stage and the remaining products are large apartments, so the transaction is very slow. 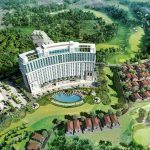 “Some projects such as Easting Phap Linh of Tan Hoa Lu Joint Stock Company or Doubletree by Hilton Hotel Ha Long Bay Hotel of Tri Duc Hotel Joint Stock Company … are currently in the process of manicuring and are expected to be open for sale in the third quarter of 2018, “VARS said. 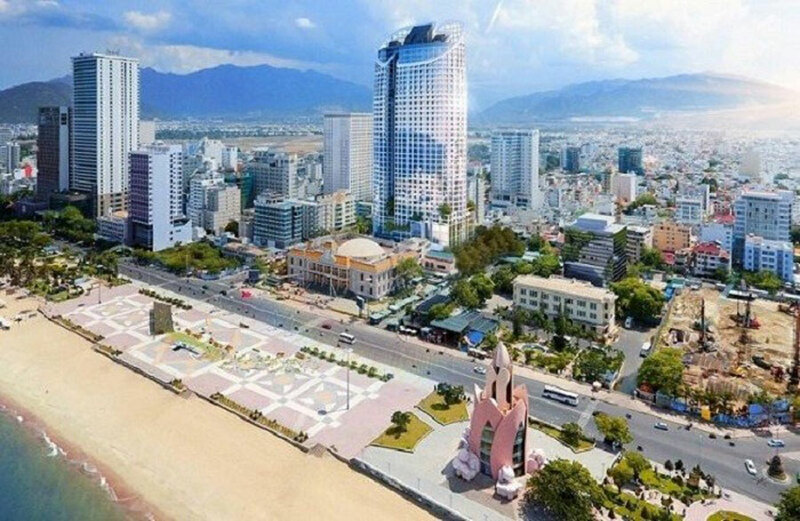 In Da Nang market, the number of real estate transactions in Q2 / 2018 mainly concentrated in condotel segment. 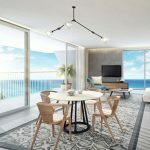 However, no condotel supply or resort villas are offered new to the market. 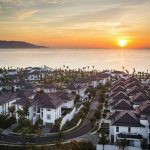 The number of villas transactions has also slowed down, with no additional transactions in the second quarter of 2018. Only about 300 condotel units were traded during this time. In Nha Trang, real estate products in all segments, including condotel, are leveling off or falling. The total volume of condotel transactions in Q2 / 2018 in Nha Trang reached about 1,500 units. “Most commercial real estate exchanges have reduced the volume of transactions. Investors, customers do not dare to make investment decisions, should consider the problem of cash flow, “VARS said. In general, VARS assessed the real estate market in the first 6 months of the year with a significant decline in transaction volume. 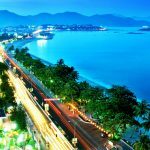 The reason is that the condotel regulations of the state still remain entangled, not adjusted according to recommendations of Da Nang. In addition, prices are pushed up high not suitable for investors and no longer attractive investors. “In addition, customers only select projects with prestigious investors, quality and ability to operate, exploit and business projects after investment efficiency,” VARS commented. 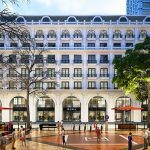 You are reading the article The condotel market in the second quarter: new supply is shortage, selling price decreaes in the Real Estate category at https://realestatevietnam.com.vn/. Any information sharing, feedback please contact through Hotline 0909890897 (24/7) or email to info@realestatevietnam.com.vn. 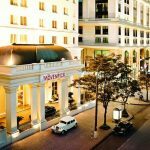 How To Increase Profit With Mini Hotel In Ha Long?